As you joyfully celebrate the colorful festival of Pongal, with a lot of fervor and cheer, this warm greetings comes your way, with a world of good wishes for every joy and happiness. Wishing you & your family a very prosperous Pongal..!!! 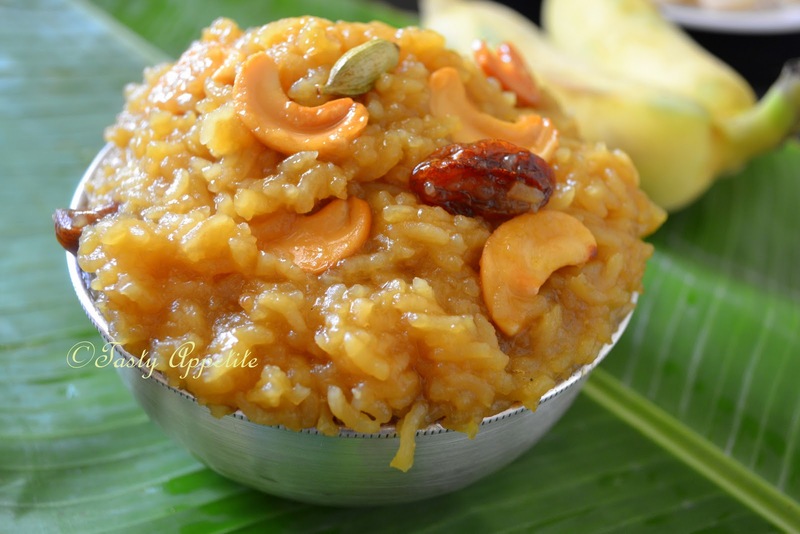 Sweet Pongal / Chakkarai Pongal is one of the delicious dishes prepared on the occasion of PONGAL FESTIVAL. This festival is celebrated to honor the Sun god for a bountiful harvest and is celebrated by Tamil Communtiy everywhere in the world. In this traditional recipe, rice is cooked with lentil and milk together in ghee and jaggery. 1. Dry roast moong dal until it starts to change its color. 2. 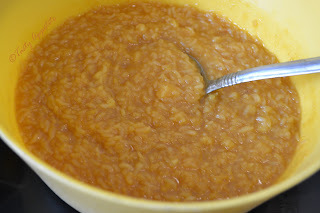 Then soak rice and dhal for 10 minutes. 3. Add 2 ½ cups of water, milk, ghee and cook till the rice becomes tender. 4. 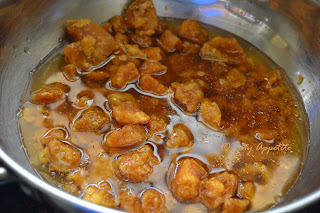 Roast cashew, raisins and cardamom in ghee to golden. 5. In a separate pan take water and add jaggery to it. 6. Heat it till the later melts completely & forms a syrup consistency. 7. Strain it through a strainer to remove impurities. 8. 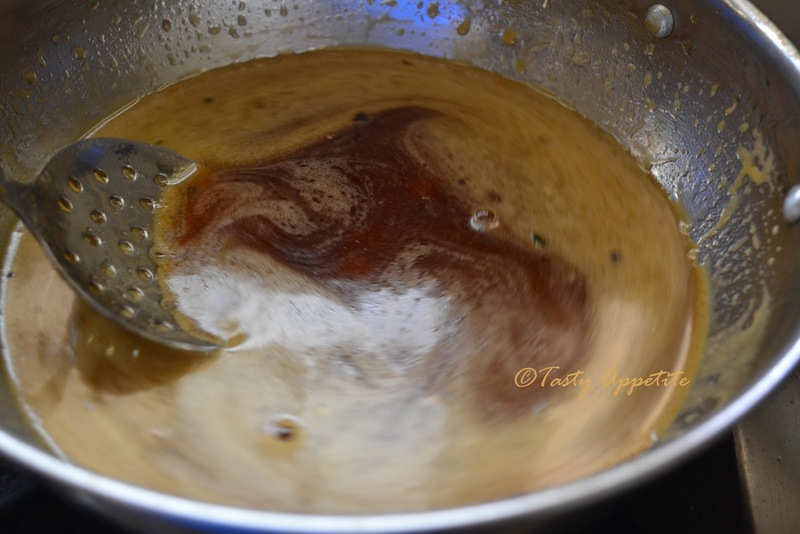 Mash the cooked rice dhal mixture and mix the jaggery syrup. 9. 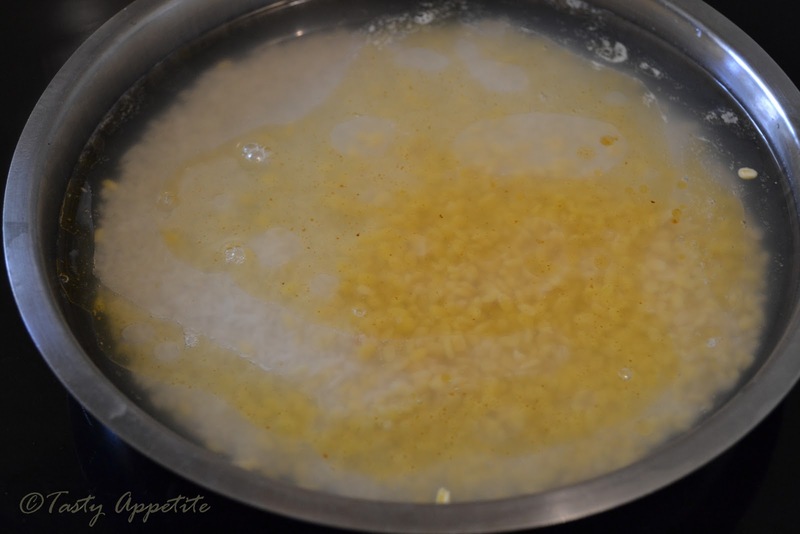 Stir well by adding warm ghee. 10. 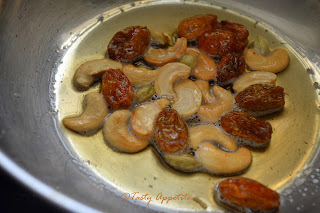 Add golden roasted cashew, raisins and cardamom. 11. Combine by stirring gently. 12. Serve hot with lipsmacking crispy Vada combination. 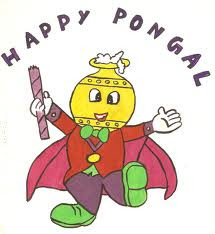 Happy Ponggal! I ate this dishes before... I like it! 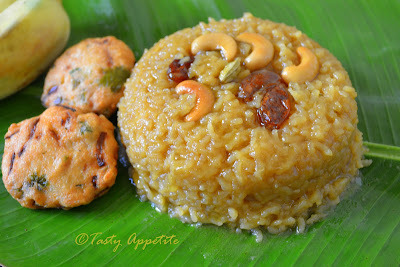 Pongal looks delicious! Let me try your recipe for the festival this time.. Happy Shankranthi Jay! Pongal looks delicious! Happy Pongal to you too, Jay! The sakkarai pongal looks absolutely gorgeous and delicious. Happy Sankranti to you dear. Pongal looks awesome. Wiash you happy Pongal too. but where is the Festival? India? 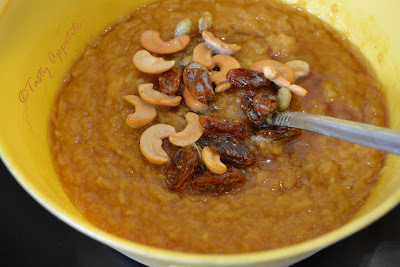 Thanks for sharing your love..
that looks yummy..very nice recipe..happy pongal!! Nice recipe.......Wish you a Happy Pongal. Hmmm. I am not sure about this one. I have honestly made 2 different dishes from your blog. Thanks! They haven't come out nearly as nice as yours. 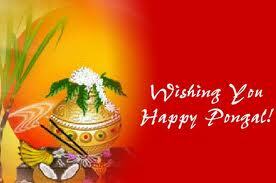 Wish you happy Pongal!. This is a delicius recipe. 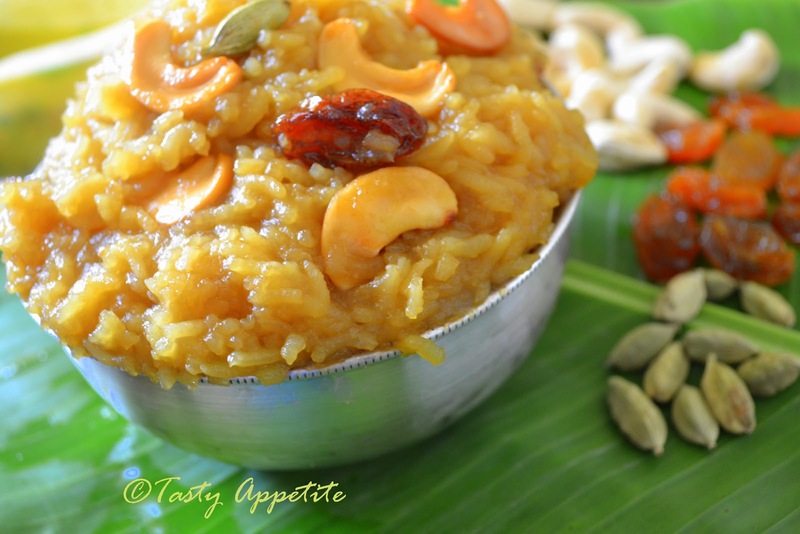 Happy Pongal Wishes Jay, sakkara pongal looks simply irresistible. Wishing you a very happy pongal..! Happy Pongal. I am getting ready to make pongal. Just mouthwatering...looks so fresh & delicious...have a sweet pongal! happy pongal! had the exact same thing today! hehe... looks yum! Happy Pongal Jay! The dish is looking so delicious and very tempting! There is an award waiting to be collected by you, on my blog. 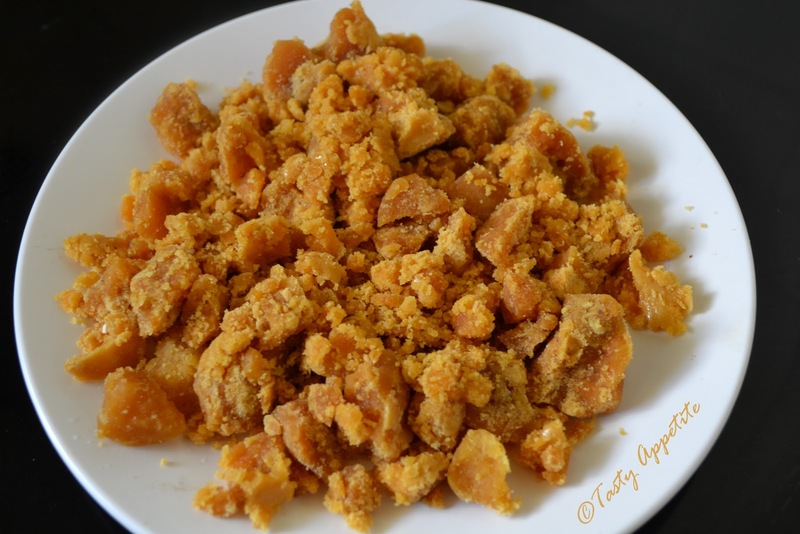 Happy Pongal Jay...Your pongal looks vibrant and yum! I hope the Pongal I make tomorrow turns out like this too! Absolutely mouth watering! Not sure about this one. But my friends loved one of your earlier recipe. I noticed it had been shared on my FB account. So that is a good thing. Have a great day! Lovely one Jay. A very Happy Pongal to you. It does look delicious for sure, thanks for posting. sweet and simple.haven't tried it. is the rice basmati? hi jay, never seen this dish before and you do have a lot of celebrations throughout the year. 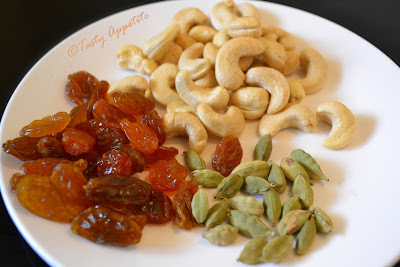 oh this looks great with those cashews! Happy pongal. Looks super delicious, Thank you for sharing the recipe. Happy pongal, Jay. This looks delicious and I love cashews. This one lookalikes our Chinese dim sum - loh mai kai in Cantonese. 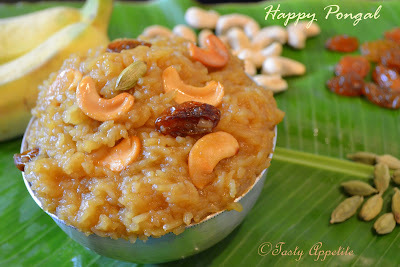 Pongal looks so very yum,wish I could virtually taste it.Hope you had a wonderful Pongal. Hermosa y deliciosa receta me encanta,sabrosa y hermoso plato,abrazos hugs,hugs. Missing the blog world.... Got caught up with other things... Hope to come back soon. Awww that was pretty cool. 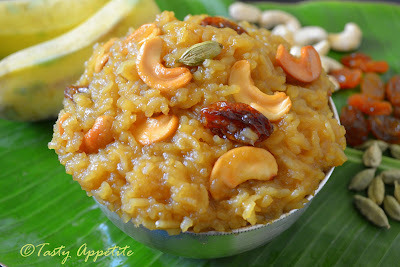 I like the looks of your pongal recipe, look so delish and tempting, makes me crave for something sweet. My best pongal greetings to you and your family.